For some time now I have been recommending that people train the muscles of the head and neck. I used to think this was primarily important for combat athletes such as those intending to participate in wrestling, judo, MMA, boxing, football, rugby etc. Later I added any athlete who participates in a sport with potential head impacts of any kind including soccer, basketball, hockey, and lacrosse. These days I have come to realize that everyone (athlete or not) can, and will benefit from having a stronger neck complex. 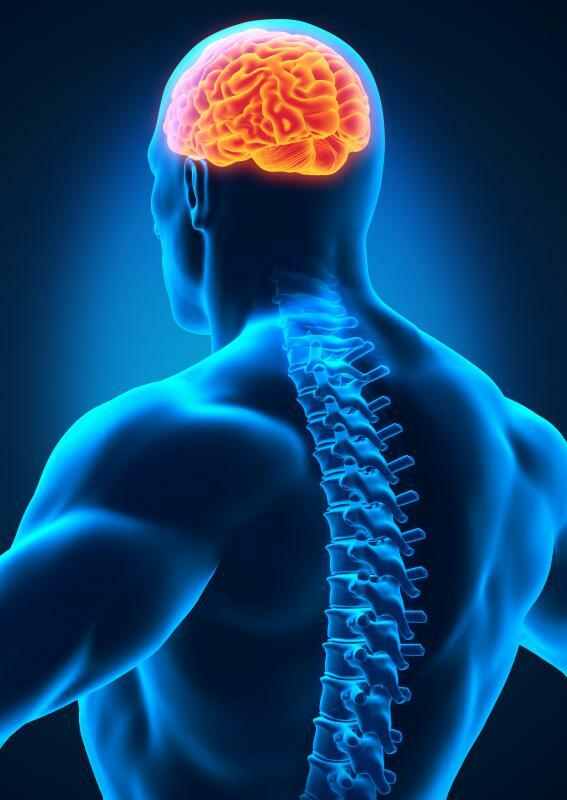 In fact, research indicates that building muscle strength in such important places as the neck, shoulders and jaw not only allows this area to better dissipate forces, but that having a stronger neck will actually improve other athletic and functional movements because (much like having a stronger mid-section) stronger neck muscles increase stability and control allowing your body to transmit force more efficiently, wherever it’s being applied. In the past I used a basic neck series consisting of shrugs, combined with four way neck movements. Currently I use and recommend the Concussion Prevention Protocol* based on the work of Ralph Cornwall Jr. Ph.D. (Exercise Physiologist -Researcher). These days we know that strength training is not just important, but it is the most important exercise one can participate in. It offers numerous benefits both physical and psychological, and when implemented intelligently takes very little time to see and feel these amazing improvements. Do yourself a favor and add some Head & Neck training into your current strength and conditioning plan. It only adds 5-10 minutes to ones total training regimen, and in fact several of the key movements recommended can easily replace some (if not all) of your current “back” training plan. Don’t think about it…GET TO IT!! 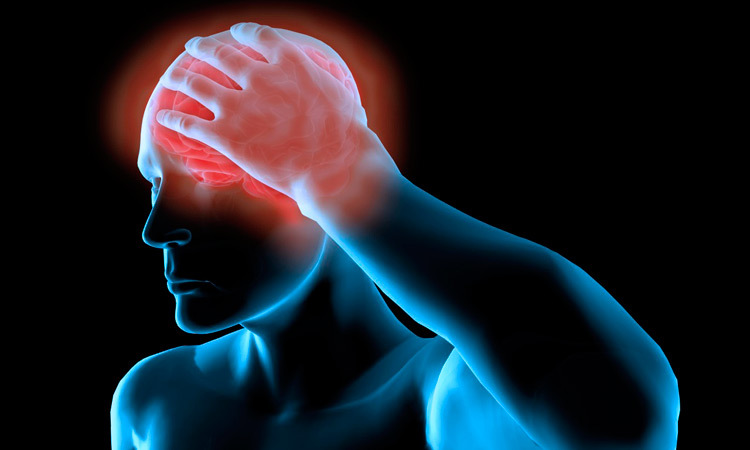 *The link above will take you to an abstract covering tremendous detail in both the research as well as the application of the Concussion Prevention Protocol.